1 Samuel – Len Bilén's blog, a blog about faith, politics and the environment. April 24, through the Bible in a year. Continuing with the Acts of the Apostles and three chapters in 1 Samuel. Acts 5, Ananaias and Sapphira were lying to the Holy Spirit and fell down dead. This lead to great fear and great power in the Church. An Angel of the LORD came during the night and freed the Apostles that had been jailed the previous day. They go back to the Temple courts and get called in to the Sanhedrin again for the crime of preaching about Jesus, but Gamaliel give them good advice, they listen and after flogging the Apostles they let them go. In 1 Samuel 11 King Saul rescues Jabesh Gilead. Then the people reaffirms Saul as King. 1 Samuel 12 contains Samuel’s speech at Saul’s coronation. 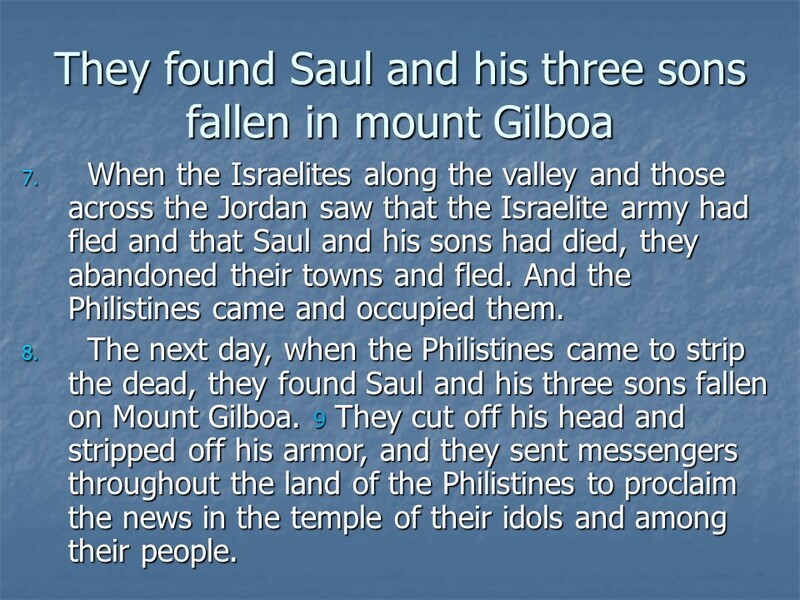 1 Samuel 13, the real trouble begins, Saul gives an unlawful sacrifice, so God will no longer fight for them, Saul’s kingship will be taken away and God will choose a king after his own heart. The weapons for the army are taken away from the Israelites and the Philistines take control the iron trade. Posted on April 23, 2019 Categories 1 Samuel, Acts, Bible, faith, thought for the day, Through the Bible in a year.Tags 1 Samuel 11, 1 Samuel 12, 1 Samuel 13, Acts 5, Christianity, faith, Holy Bible, religion, thought for the day, Through the Bible in a year.Leave a comment on April 24, through the Bible in a year. April 23, read through the Bible in a year. Continuing with the Acts of the Apostles and two chapters in 1 Samuel. Acts 4, Peter and John gets arrested and hauled before the Sanhedrin, get told not to speak about Jesus anymore. Their response? “Whether it be right in the sight of God to hearken unto you more than unto God, judge ye. For we cannot but speak the things which we have seen and heard.” They were let go and continued telling about Jesus and his resurrection, and a good time was had by all, sharing all things. 1 Samuel 9, Saul was a tall and handsome man, his father had lost some donkeys, so he sent Saul and his servant to look for them. Not finding them for 3 days they go to the prophet Samuel, God tells Samuel to meet them, and so they meet up, and thus Saul was chosen to be King. In 1 Samuel 10, Saul is Anointed King and proclaimed King over all Israel. Posted on April 22, 2019 Categories 1 Samuel, Acts, Bible, faith, thought for the day, Through the Bible in a year.Tags ! Samuel 10, 1 Samuel 9, Acts 4, Christianity, faith, Holy Bible, religion, Samuel, Saul, Saul Anointed King, thought for the day, Through the Bible in a year.Leave a comment on April 23, read through the Bible in a year. April 22, through the Bible in a year. Continuing with the Acts of the Apostles and four chapters in 1 Samuel. In Acts 3 Peter heals a crippled man sitting at the Beautiful Gate with these words: “Silver and gold have I none; but such as I have give I thee: In the name of Jesus Christ of Nazareth rise up and walk.” Then Peter preaches at Solomon’s Portico. 1 Samuel 5, the Ark of the LORD brings nothing but trouble to the Philistines. So in 1 Samuel 6 the Ark is returned to Israel together with a guilt offering of five gold tumors and five golden rats.The Ark is brought back as far as toto Kirjath Jearim. 1 Samuel 7. Samuel grew up and became Judge over Israel. He subdued the Philistines at Mizpah, and there he raised his Ebenezer (stone of help). He judged Israel all the days of his life. Posted on April 21, 2019 Categories 1 Samuel, Acts, Bible, faith, thought for the day, Through the Bible in a year.Tags 1 Samuel 5, 1 Samuel 6, 1 Samuel 7, 1 Samuel 8, Acts 3, Christianity, faith, Holy Bible, religion, thought for the day, Through the Bible in a year.Leave a comment on April 22, through the Bible in a year. April 21, read through the Bible in a year. Acts 2, at the day of Pentecost the Holy Spirit arrived, and that day was at least 15 different tongues spoken. Peter stood up and delivered his first sermon, a powerful one with about 3000 new converts. These were good times and the believers were in good fellowship with each other. 1 Samuel 3 tells of Samuel’s first prophecy, a prophesy against Eli and his sons, for Eli failed to restrain them. 1 Samuel 4, the Philistines capture the Ark of God. 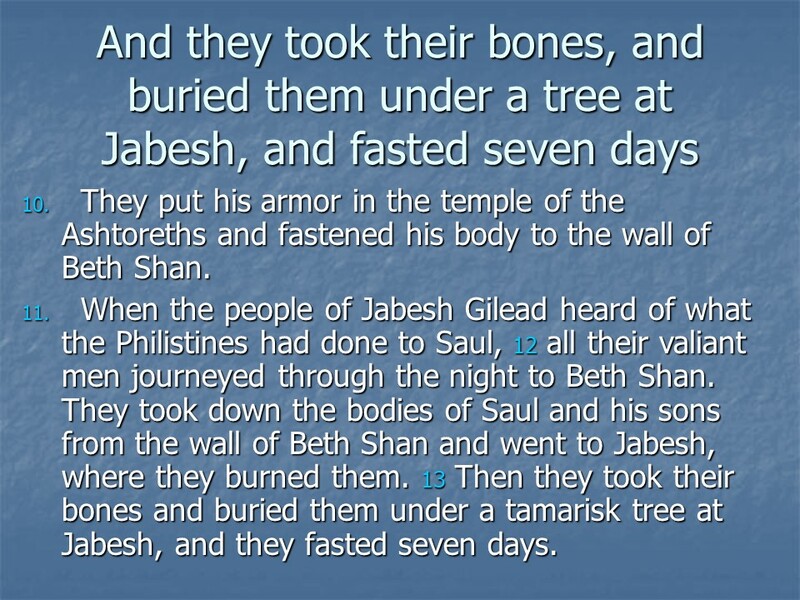 Soon after Eli died, and Phineas died and his wife gave birth to Ichabod, which means “No Glory” for the glory had departed from Israel. Posted on April 20, 2019 Categories 1 Samuel, Acts, Bible, faith, thought for the day, Through the Bible in a year.Tags 1 Samuel 3, 1 Samuel 4, Acts 2, Christianity, Eli, faith, Holy Bible, Pentecost, religion, thought for the day, Through the Bible in a year.Leave a comment on April 21, read through the Bible in a year. April 20, read through the Bible in a year. Time for the Acts of the Apostles and two chapters of 1 Samuel. Acts 1 starts with the disciples watching Jesus’ Ascension, but before he leaves Earth he promises they shall receive power when the Holy Spirit comes on them. While waiting for the Holy Spirit Matthias is chosen to replace Judas. 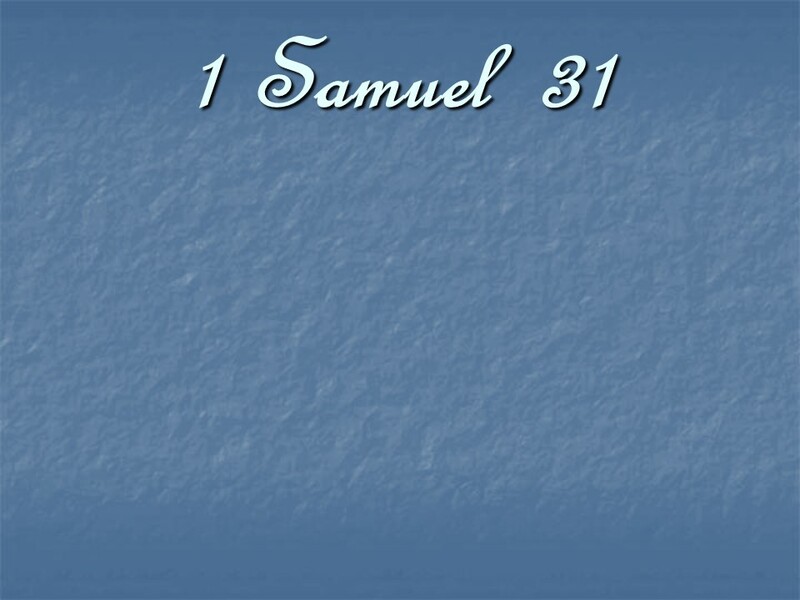 1 Samuel 1 start out with the birth of Samuel. Elkanah had two wives, one was fruitful and the other, Hannah, was barren. As always with polygamy there is strife, but Hannah prays and gives her Vow that if she conceives a son she will give him to the LORD. Her wish comes to pass and so Samuel is born and dedicated. 1 Samuel 2 starts out with Hanna’s Prayer, a beautiful piece of poetry. Then comes the story of the wicked Sons of Eli, they took and ate the fat that was supposed to be burned! It tells of Samuel’s childhood ministry and finally a man of God gives a prophecy against Eli’s household, both his wicked sons will die on the same day. Posted on April 19, 2019 Categories 1 Samuel, Acts, Bible, faith, thought for the day, Through the Bible in a year.Tags 1 Samuel 1, 1 Samuel 2, Acts 1, Christianity, faith, Hannah, Holy Bible, religion, the Ascension, the Holy Spirit, thought for the day, Through the Bible in a year.Leave a comment on April 20, read through the Bible in a year. Posted on November 5, 2018 Categories 1 Samuel, Bible, faithTags 1 SamuelLeave a comment on 1 Samuel. 1 Samuel 31, Death of Saul and his Sons. 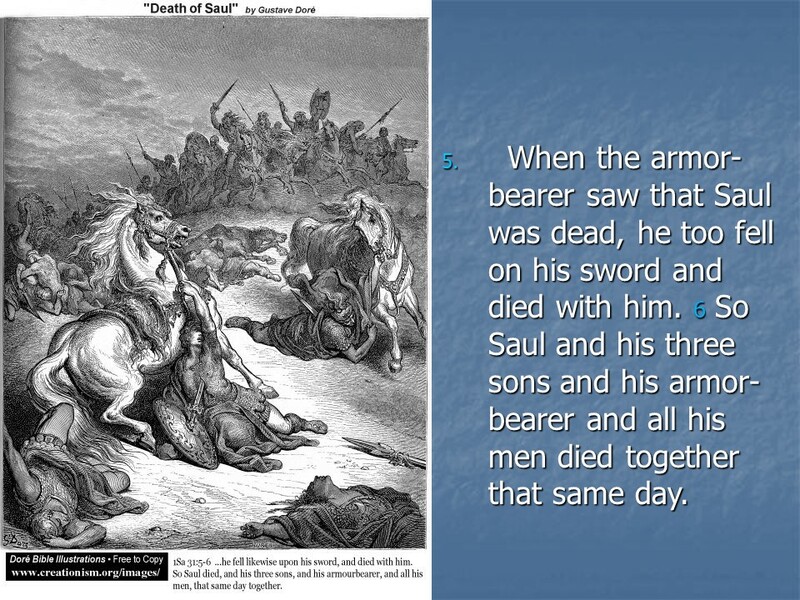 Posted on October 12, 2018 Categories 1 Samuel, Bible, faithTags 1 Samuel 31, Death of Saul and his Sons., faith, Holy Bible, religionLeave a comment on 1 Samuel 31, Death of Saul and his Sons.